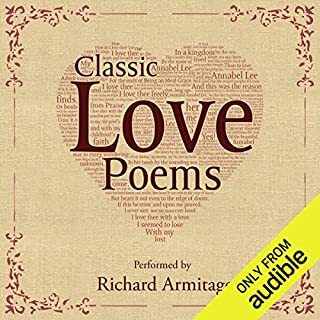 The magnificent Richard Armitage (Hamlet: King of Denmark: A Novel) performs The Chimes by Charles Dickens. This classic story is the second in a series of five Christmas books Dickens was commissioned to write - beginning with A Christmas Carol. A haunting tale set on New Year's Eve, The Chimes tells the story of a poor porter named Trotty Veck who has become disheartened by the state of the world - until he is shown a series of fantastical visions that convince him of the good of humanity. Though much different from and certainly a bit darker than A Christmas Carol, the moral message of The Chimes is equally poignant - touting the importance of compassion, goodwill, and the love of friends and family. The Chimes was followed by The Cricket on the Hearth, The Battle of Life, and finally The Haunted Man and the Ghost's Bargain. 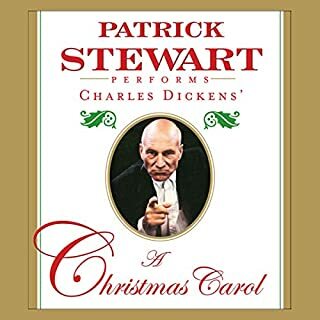 I had never heard of this Dickens' Christmas story before listening to it and now I understand why. The language is very old-fashioned and the 'goblins and ghosts' element is very much in a Victorian style, as I expected. 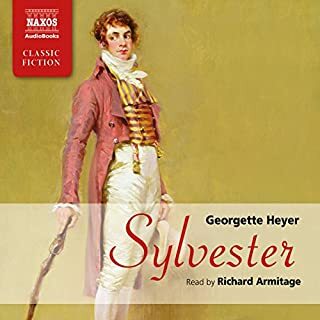 The attitudes of the Victorian gentry towards the poor were, as outlined in the story, very shocking indeed and the story does not have many redeeming features.BUT, the performance of the narrator is very much a high quality one with an interesting range of voices, interpretations of characters and excellent pacing. 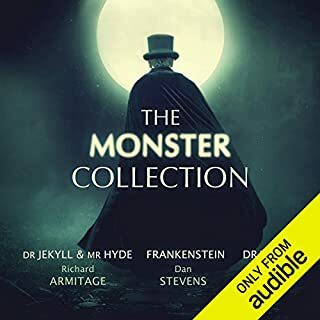 The book is worth listening to for Richard Armitage's excellent narration - then go and listen to his other audio performances. Every one of them is fantastic. 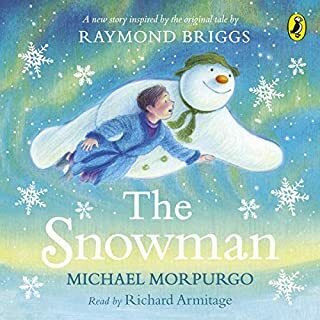 I find Charles Dickens quite difficult because of the old fashioned language but Richard Armitage made this tale much more accessible. 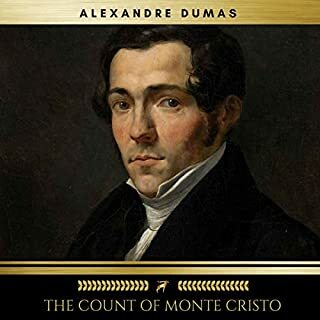 I really loved all his characterisations and will make sure I listen to all his other narrations. The story is very thought provoking - the representations of the attitudes of some Victorians were truly shocking in places. 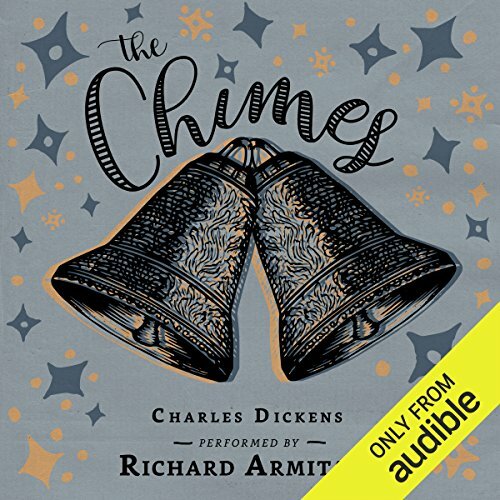 Charles Dickens can be a dark, dark soul and "The Chimes" can be a dark, dark story, depending on who narrates it. But with Armitage at the helm, we don't have to worry. Trotty Veck's soul is tested at the turn of year's end: just what are the poor worth? Are they indeed worthy of being "put down" at every turn as those above him say? As he has come to believe? One night, he is "killed" and comes to see the future and everything that he believes comes to pass through his beloved daughter. Does she deserve it? 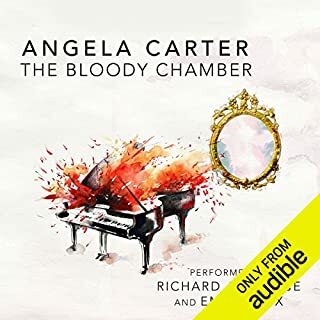 It's a painful, painful listen, and with any other narrator besides Richard Armitage, it comes off as heavy-handed. With Armitage, however, it's beautiful and heartfelt. And the prose! God, how Dickens can write! Every bit of squalor and poverty, of filth and suffering is brought through with his choice of words. It's lyricism at its best. It's genius. Trust me when I say that perhaps you'll be stuffing a dollar into that bell ringer's tin can outside the store this year. Or that you'll be donating food for the hungry. Please do...! After all, it's what Trotty and Meg would do. Thank you so much for this gift of a story. It keeps me company as I sit alone with the dogs. It also gives me hope, as I am poor, that the new year could be better than this last. 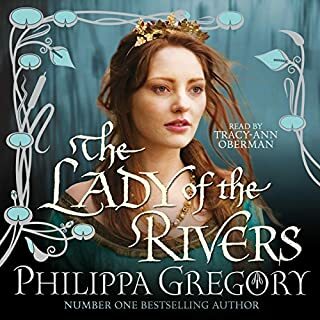 Since this novella has survived the ages I suppose a lot of people liked it but it did not hold my interest. I really tried to follow the story but I kept falling asleep. It was slow moving and the characters were not very interesting. I could not quickly preceive their motives or the point of the story. In the early part of the story one character completely devastated the happiness of a young couple. The purpose of the action was made clear later on but it still was a downer for the listener. I am currently reader one of Lee Child's books. I like high drama and a faster pace. 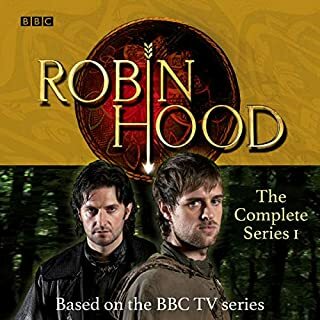 Who would you have cast as narrator instead of Richard Armitage? 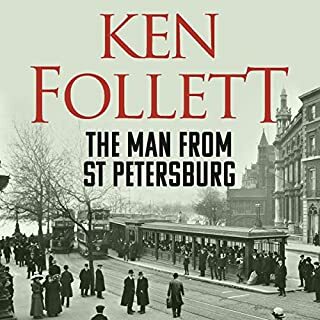 He has a wonderful English accent and that was very appropriate for this book. It was that after an hour or two I was bored and couldn't go on. The characters although dull were very well described and it was easy to find them in your mind's eye. I could also see the church and feel the cold. The church was beautiful and I wanted to see it in real life. 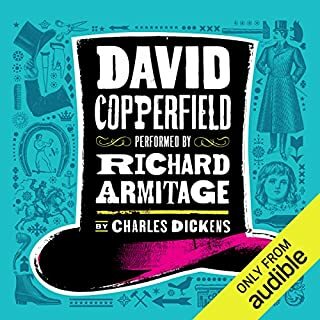 I have read David Cooperfield and A Christmas Carol both were excellent books. I have read other works but contemporary artist but this one did not do it for me. This is another version of A Christmas Carol. 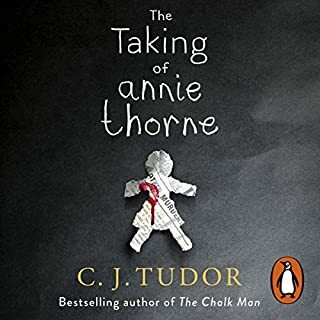 Well, what I mean is that Dickens uses a similar plot device where Trotter (the hero) travels in time and learns a few key lessons about life like Scrooge with the Ghosts of Christmas Past, Present and Future. It's totally five star IF YOU LIKE DICKENS. If you don't, you will find it verbose and slow-moving. But, I do so I really enjoyed it. Very much enjoyed this complimentary Dickens story. I likely would not have chosen it but am glad to have listened. It's Dickens at his best. reminiscent of Christmas Carol. Thank you! Charles Dickiens gave us classic stories that taught us valuable lessons at the same time. 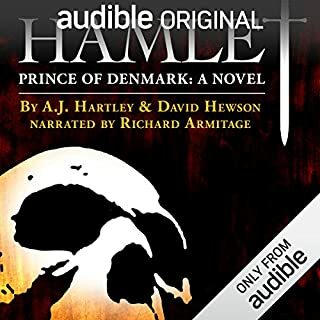 Narrator Richard Armitage did a superb job of bringing the characters to life and increased the enjoyment of the book. 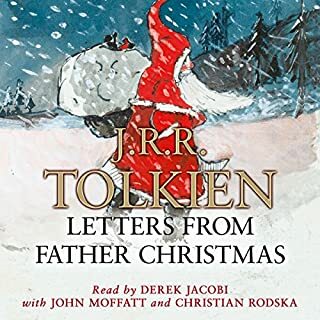 Thank you to Audible for this wonderful Christmas present. I highly recommend this book. If you're a Dickens fan, this might be worth listening to. I'm not, but I wanted to give him a fair hearing. It's very wordy and over-written, but occasionally charmingly poetic. It rambles around, taking four hours to tell a story that could easily be told in one. It uses the same gimmick as A Christmas Carol. A man is shown a possible future somehow, inexplicably, caused by his actions. It makes no sense, though. In A Christmas Carol, Scrooge had obvious bad characteristics and a bitter soul. In The Chimes, Trotty is the exact opposite. I must compliment Richard Armitage, however. His performance is magnificent. 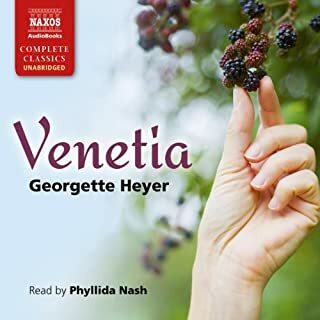 The best narration of an audiobook I've ever heard. As most Americans, I'm familiar with Dickens mostly through The Christmas Carol. This is not that, but it it quite similar, like a cross between Christmas Carol and It's a Wonderful life. I was unsure what the moral would be right until the moment it was delivered, and that delivery was excellent. A must read. 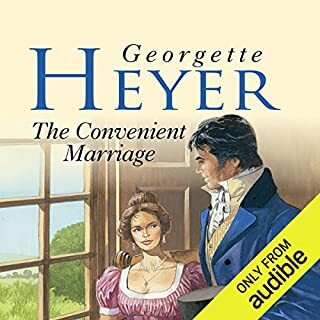 Big thanks to Audible for giving this book as a holiday gift! Charles Dickens' classic novel is a darker and, I believe, more moving version of A Christmas Carol. 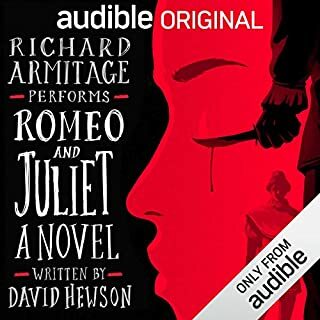 Richard Armitage's performance is easily the best I've heard in an audio book. He made each character come alive with his amazing oratory. I definitely recommend this title.